In addition, The Abhi Golhar Show, his live show, can be heard in during the morning drive time on Biz 1190 WAFS in Atlanta. 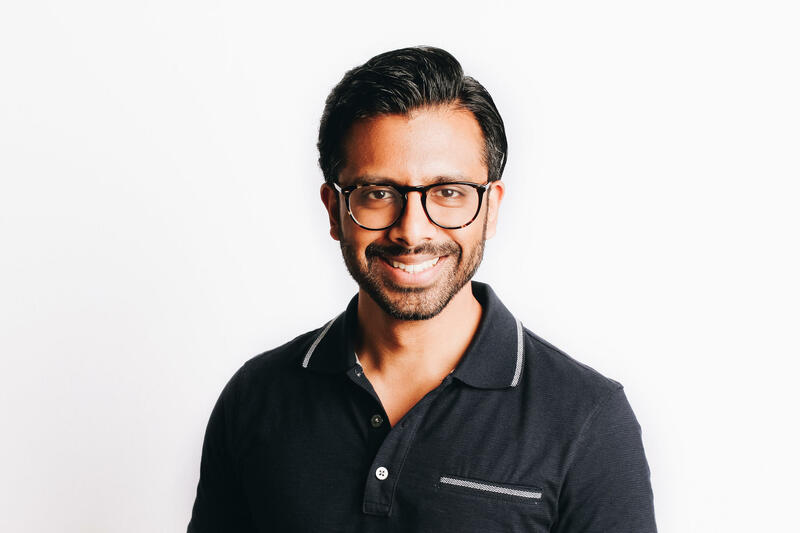 As a much-sought-after voice in real estate investment, Abhi has written for a variety of publications including Forbes, Inc., Huffington Post, and industry-specific magazines like Inman and Think Realty. In addition, he has been a popular blogger both at Real Estate Deal Talk and as a guest contributor on other investor and business blogs. Why should you have Abhi on your podcast/radio/TV show or feature him in an article? 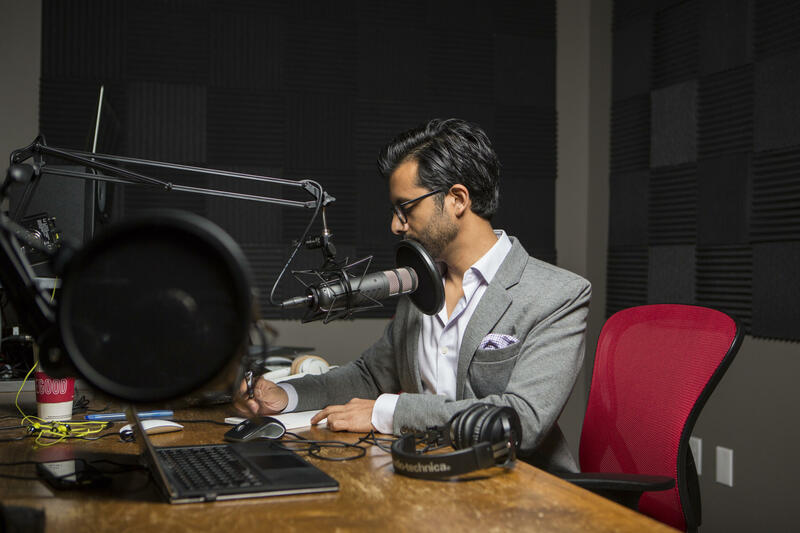 Abhi has been on numerous podcasts and has his own live, daily radio show on the Wall Street Business Network. 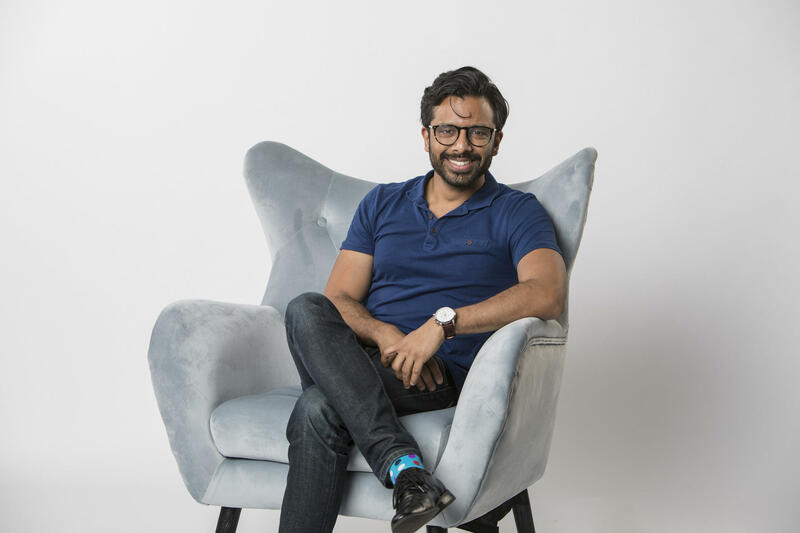 Abhi can speak on many different subjects: passive investing in real estate, fix and flipping, rental properties, small business, entrepreneurship, growth hacking, blogging, success, goal setting, entrepreneurship, and classic cars. Abhi runs his business today. At the beginning of 2017, he had 20+ flips going at once and is constantly looking for opportunities with proven multi-family operators. 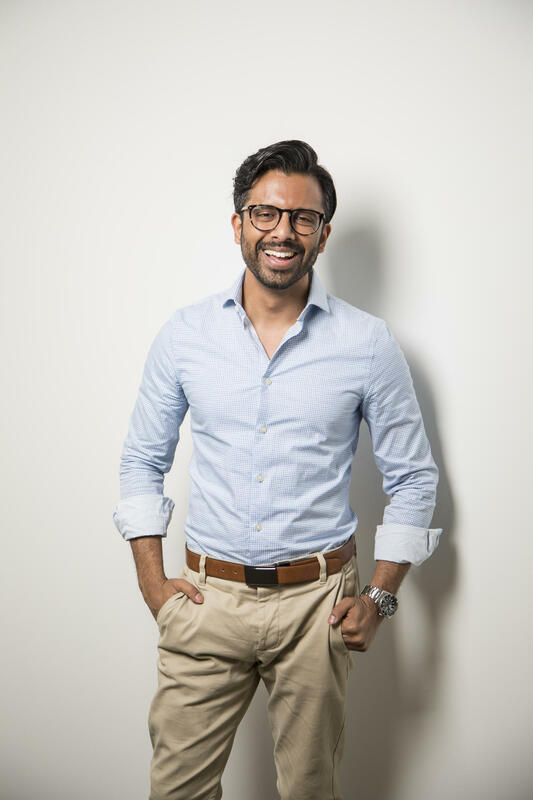 Abhi loves educating others with a fun attitude, vibrant personality, and doesn’t follow the path of other real estate figures who only sell products. In high school, Abhi Golhar started his first entrepreneurial endeavor – repairing and renovating computers. He became engaged with the field of real estate investing while reading Rich Dad, Poor Dad, among other books, at the University of Michigan. Golhar encountered many failures and disappointments on the road to success. Abhi Golhar is Chief Investment Officer at Summit & Crowne and founder of Real Estate Deal Talk. He has a fund that invests in operators of multi-family apartment complexes. Abhi utilizes original podcasts, articles, videos, and radio shows to educate novice and expert real estate investors on successful business and investing methods based on personal experience. What is the #1 mistake business owners make that prevents them from finishing well financially? What inspired you to begin investing in real estate? What are the advantages of real estate investing? What is the most important thing someone should consider when starting to invest in real estate? How can passive investors make a solid ROI investing real estate? Why is due diligence and the deal numbers so important in making a decision on a potential investment property? How do you find your real estate deals? What is the biggest lesson that you have learned during your time in real estate investing? Was there a time that you gave up or in over your head? Abhi, throughout your career you’ve been able to achieve success, but I would like to start by asking you about starting from the bottom and where you believe your career first began? Abhi, so many people struggle with consistency and bringing a great work ethic every day. When did you first gain the rise and grind work ethic? Throughout your career, you’ve obviously encountered countless setbacks. What do you say to yourself or what’s going on in your head when something really bad or negative is happening to you? From your perspective, what is the mindset it takes to win the game of entrepreneurship? Abhi, you have the wheels turning for many of our listeners about the investing in real estate. My friend, what are the pros and cons of real estate investing in your mind? Abhi, I would love to hear you share with our listeners about your philosophy on budgeting? Abhi, thus far all of the successful investors that I have had the opportunity to meet or interview over the years have told me that they have certain specific business rules that live by when it comes to investing. What are your rules? 1st - How are you finding your deals? 3rd - What is your risk tolerance? Abhi, throughout your career, what mentors have made the biggest impact on your career? What has been the biggest adversity that you faced throughout your life and career and how did you get through it? From your perspective, what is the biggest mistake that most people make with their daily mindset and overall approach to life? Abhi, you come across as a very well-read person, what are 1 or 2 books that you would recommend that all of our listeners should read? Should You Accept Section 8 As A Landlord?